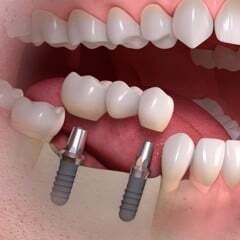 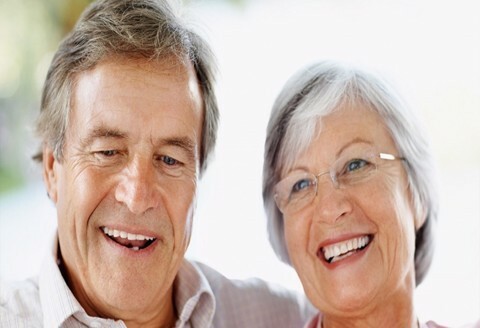 I'm 60 years old, can got a dental implant ? 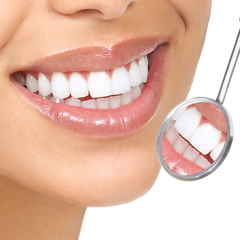 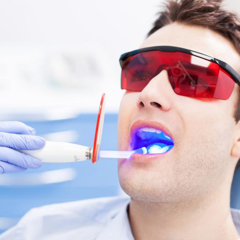 How long will laser teeth whitening effects last? 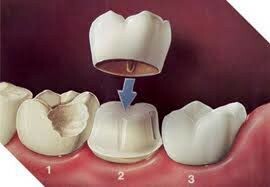 Is placing dental crown over decay teeh good? 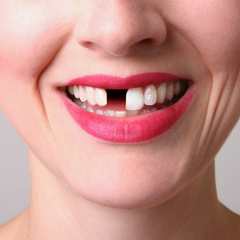 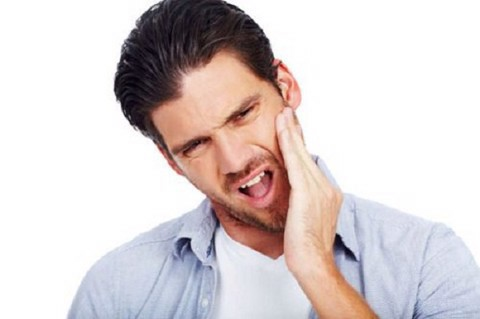 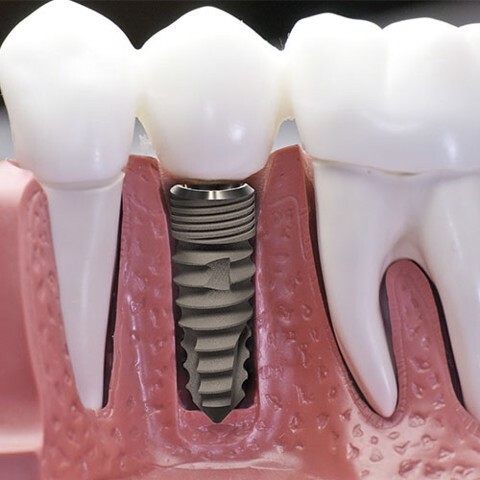 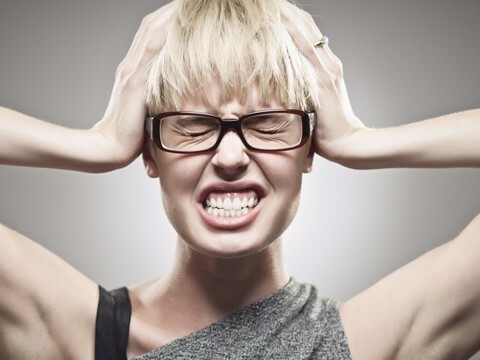 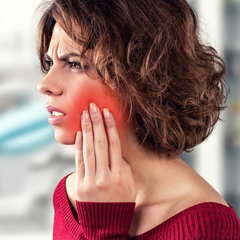 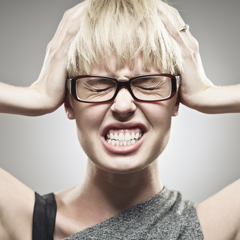 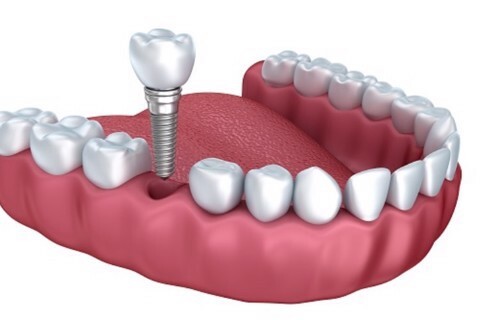 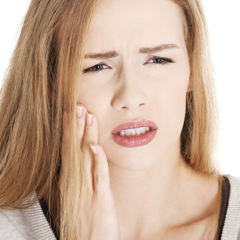 Dental Implants vs. Bridges: What's Best for missing two teeth? 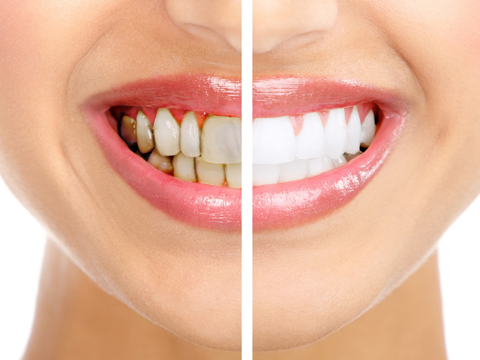 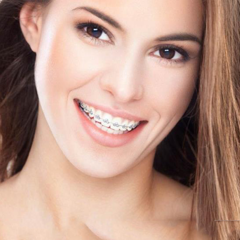 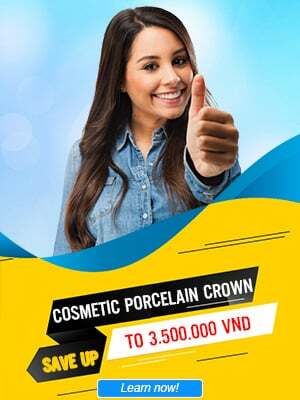 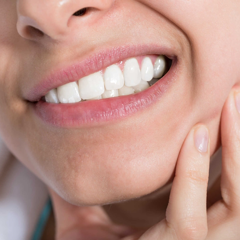 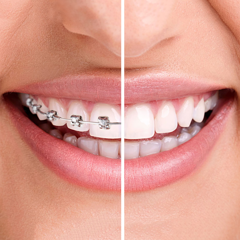 Should use full porcelain teeth or metal porcelain? 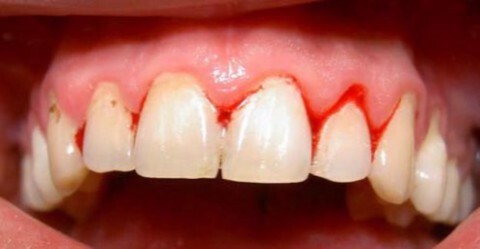 Why do not teeth fall off to permanently grow? 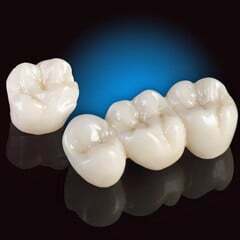 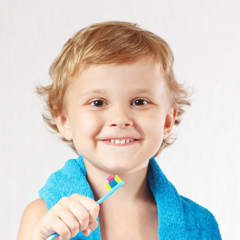 When to wear ceramic teeth to treat pulp?